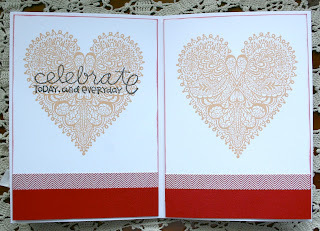 Color Me Happy...: Two Cards and A Challenge! Hello...long time no post! It has been busy here what with grad parties and the life I live in general. We have just come back from a long weekend away at "Hnilifest"....my husband's family's yearly get together. It was fun but at the end of a super crazy busy month so I am very glad to get the month of June behind me and hopefully, have a slower summer for the month of July. In August, all three of our kids move as well as are oldest daughter's boyfriend so we have 4 moves on the horizen and that will mean busy, busy weekends again! I have been making grad cards by the bushel lately and and have been following roughly the same design. I just LOVE this particular design. It goes together quite easily and to my eyes it looks very nice and neat when completed. I have made it so often now that I can do it by memory for the most part with just changes to the overall color palette. I really like the "JustRite Stamps" brand of stamps for this type of card and purpose.....and so many of the stamps coordinate with Spellbinder's dies so it is a win/win for me with regards to pulling off a nice card without too many ripped up versions along the way! I have decided that I love to craft but that my artisitic and creative abilities are somewhat lacking and so it is nice to have supplies that cater to those deficiencies as well as bypassing them! I have two cards to share with you today.....I actually would have had 4 but forgot to photograph the other two and have already mailed them out. Bummer because one of them was just gorgeous with a color palette of pale peach, pink, yellow and white.....such a soft but "refreshing" summer color scheme! The first card that I am going to share is a birthday card that I have made for one of my very best friends. She has a early July birthday and so I decided to incorporate a bit of a red/white and blue color scheme as well as pops of yellow for highlight. I also did something different with the inside. I bought this large....LARGE heart in a discount bin last winter after Valentine's Day but when I got home I felt it was actually too large to work with the way I wanted too. But lately, I have been putting it inside my cards for a soft background. 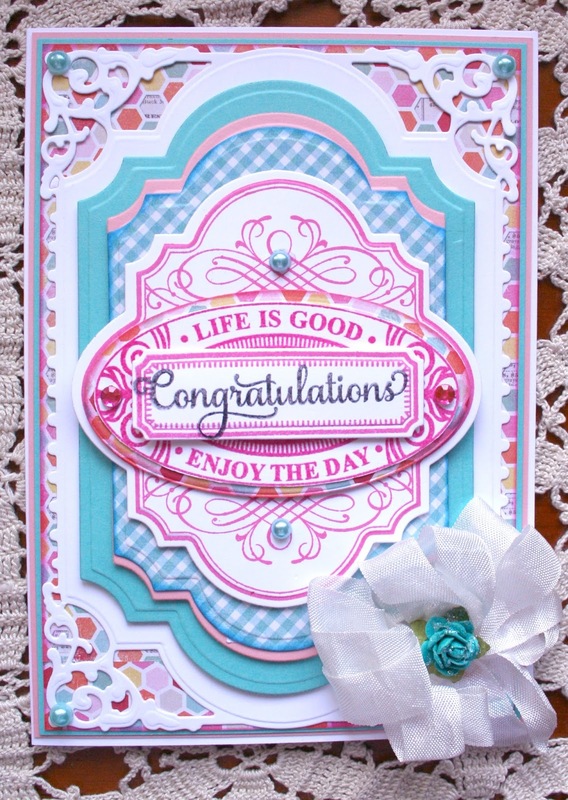 I really like the way it finishes off the card and it is a small print therefore making it easy to write over. I am planning to enter this card into the My Shari Crafts Challenge #113 "Happy Birthday America" which is to make a birthday card for someone. My second card is one that I made for a girl that Corm has gone to school with since they were in 4 year kindergarten together. I have liked this kid from the first day and am so happy that they have stayed in the same group of friends all of these years! Thank you for stopping by today and I hope that your July is off to a great start! We are having cooler than normal temps here but it is just lovely out....no rain, warmish breezes and SUN! 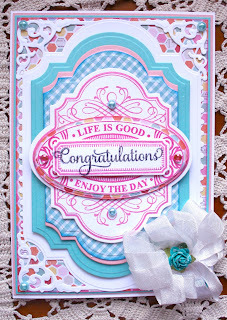 Gorgeous cards, Sheila! 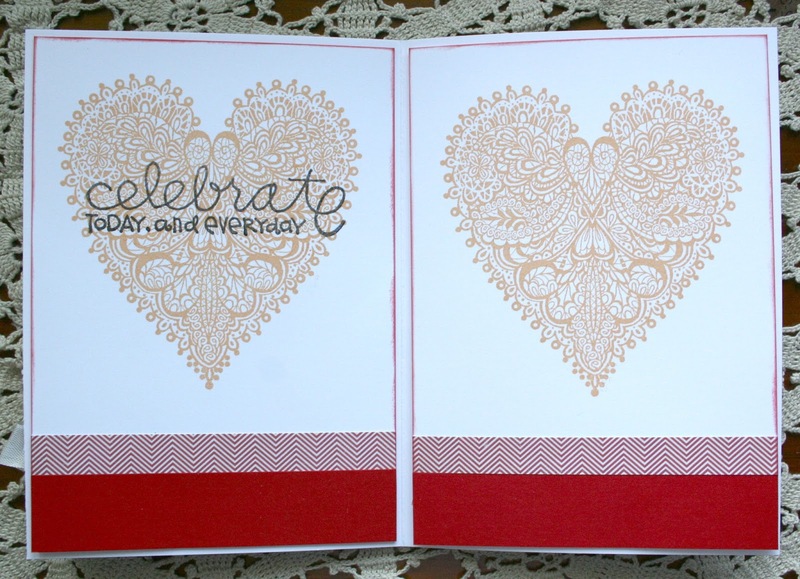 I do love that BIG heart stamp - such a clever idea to use it inside like the card like that. I will have to store that away in my brain somewhere. Enjoy your busy times with the kids; it goes by so quickly! These cards are quite stunning Sheila. 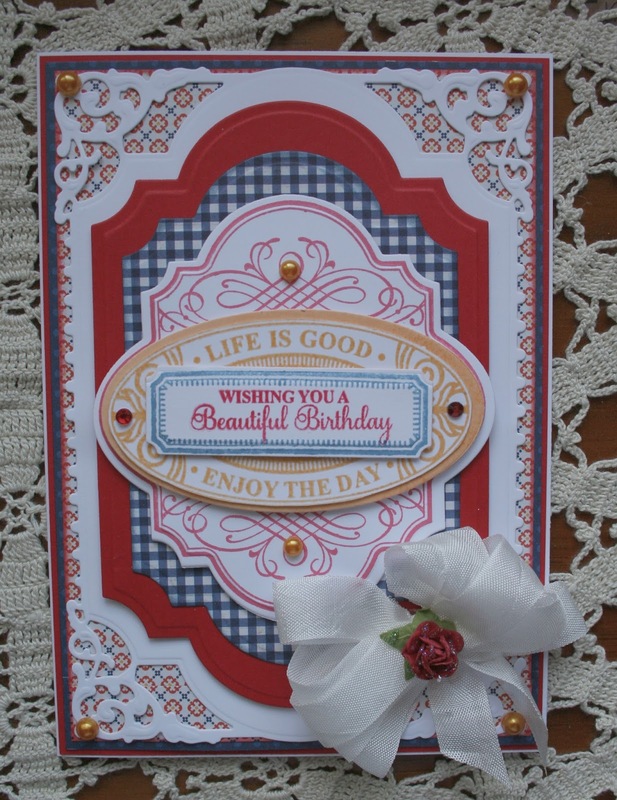 Have you seen this month's challenge at Die Cut Divas - summer flowers. You have flowers on these cards so you could enter the challenge. Would love to have you join us. 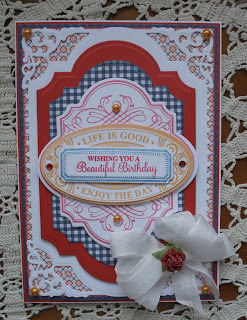 As already said just two stunning cards to link up with us over at MSC this week. Would love to have seen that soft color palette card--sounds gorgeous! 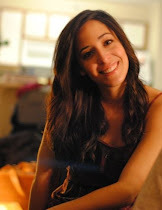 However, these are certainly worth the visit to your blog as they are works of art, Sheila! Both cards are gorgeous! 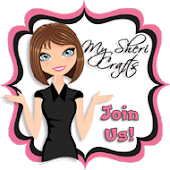 Thanks for sharing with us at My Sheri Crafts. These are so delicate and pretty, Sheila. You are a master at beautiful layers. And the insides, too - wow! I've enjoyed seeing your adventures on FB - glad you are having a great summer. 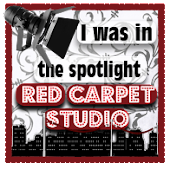 Yes I love my Cameo, and I'm sure that you would love working with one too. You are very creative, so I know you would be able to design your invites so easily, and you could combine them with your Spellbinders, too. I like to make my own designs most of the time, it's so easy. 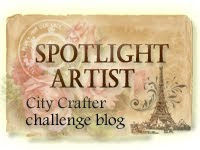 There are lots of tutorials on the Silhouette blog. You get quite a lot of free designs with your Cameo, and there are also hundreds of designs to purchase in the Silhouette shop within the software. They cost between 50 cents and a dollar. I downloaded quite a lot of boxes and other paper crafts when I first got mine. I'm sure you will not be disappointed if you do decide to get one. As for my wedding invites. I have only done them on a small scale. I have usually made them by using my card creation software for the wording/lettering along with my Spellbinders to decorate them. The card creation software is by Hallmark cards. It's manufactured in the US so you should be able to purchase it easily. There are usually some available on eBay. Within that software there are hundreds of beautiful fonts to choose from and verses for all occasions. But personally, I prefer to just use the fonts and print my own words inside my cards with them.